Mention offer code SAVE1000 to save $1,000 on your next completed roofing job. American Home Remodeling knows that a roof replacement is one of the most important home improvements projects for a homeowner. We recognize that you want a qualified roofing contractor who provides excellent roof replacement services and minimum disruption during projects. 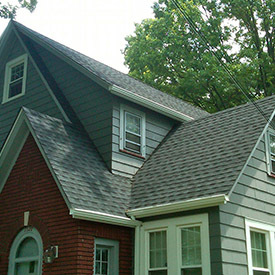 We offer a wide variety of roofing top-rated brands to fit your budget and style. 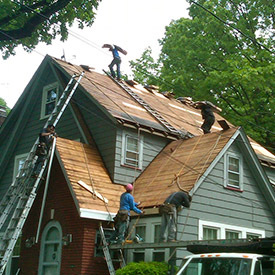 Additionally, our team of quality roofing contractors always work hard to finish projects under the expected deadline. 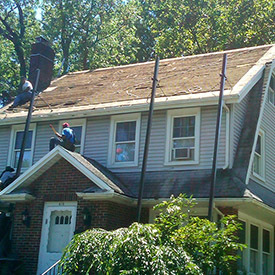 Contact us today to redeem your exclusive roofing offer! We offer an industry-leading warranty for roofing replacement services that covers both materials and labor, should you need any future repairs. Our roofing contractors are also certified in the latest roofing installation methods, which means that your new roof will be installed according to the manufacturer’s strict specifications. 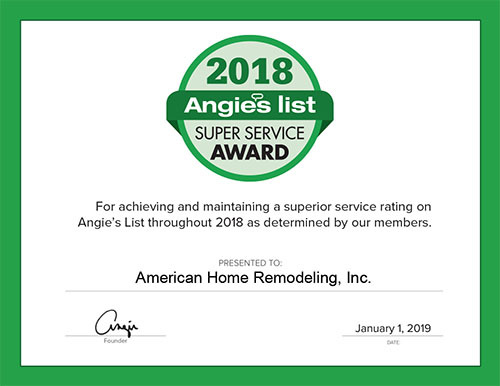 American Home Remodeling has been BBB certified with an A+ rating for the past 13 years. 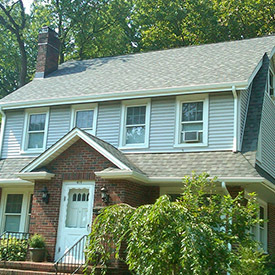 Click on the Receive A FREE Estimate button below and fill out the form or give us a call at 973-374-6700 to redeem your exclusive roofing offer. Check us out on Angie’s List. We are a Super Service Award Winner for the Tri-State Area in Several Categories! Also, find out about us through the Better Business Bureau. We will work hard for you.